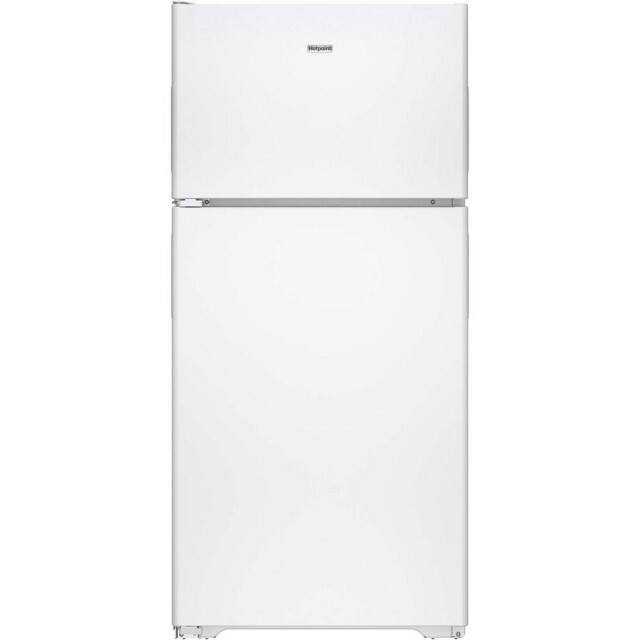 Hotpoint refrigerators combine easy-to-use features with practical design to complement any kitchen and affordably meet the needs of busy lives. The 14.6 cu. 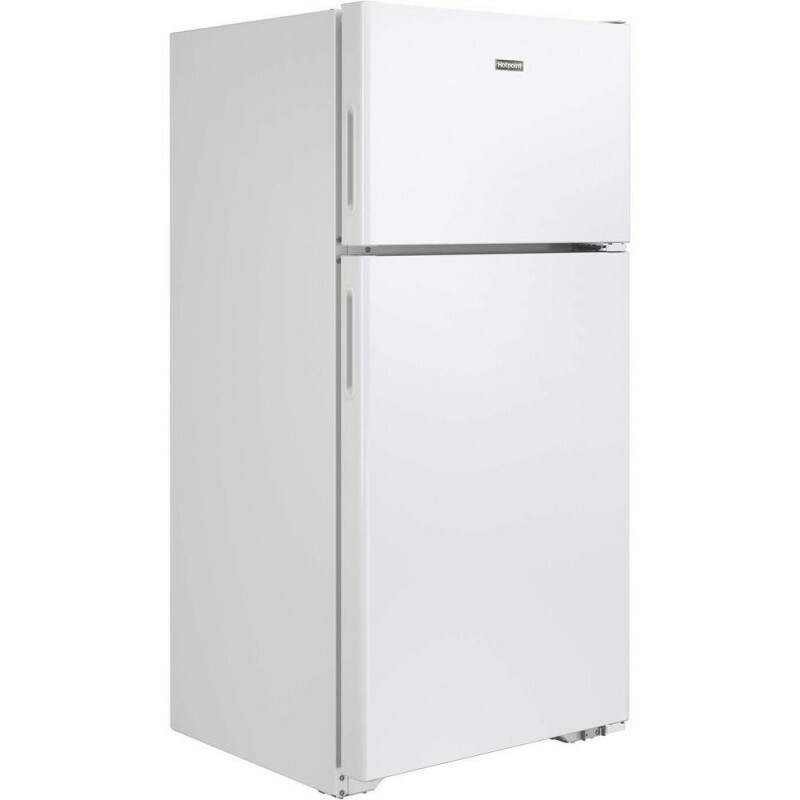 ft. Top Freezer Refrigerator with Recessed Handles in Bisque features upfront temperature controls that make it simple to regulate both the fresh food and freezer sections. Adjustable shelves and a fixed glass shelf provide ample flexibility to meet all your storage needs, while the sealed drawers help keep your food fresher, longer. Exacrly what was needed limited space and the dimensions of this appliance fit perfectly and match the décor. Good Refrigerator All good for what I need. I'm happy for it. Good size and spacious. A satisfactory '2nd' Frig Our previous 2nd frig was leaking water and causing all sorts of mayhem. We just needed a simple replacement and this one has fit the bill. small frig. works well. 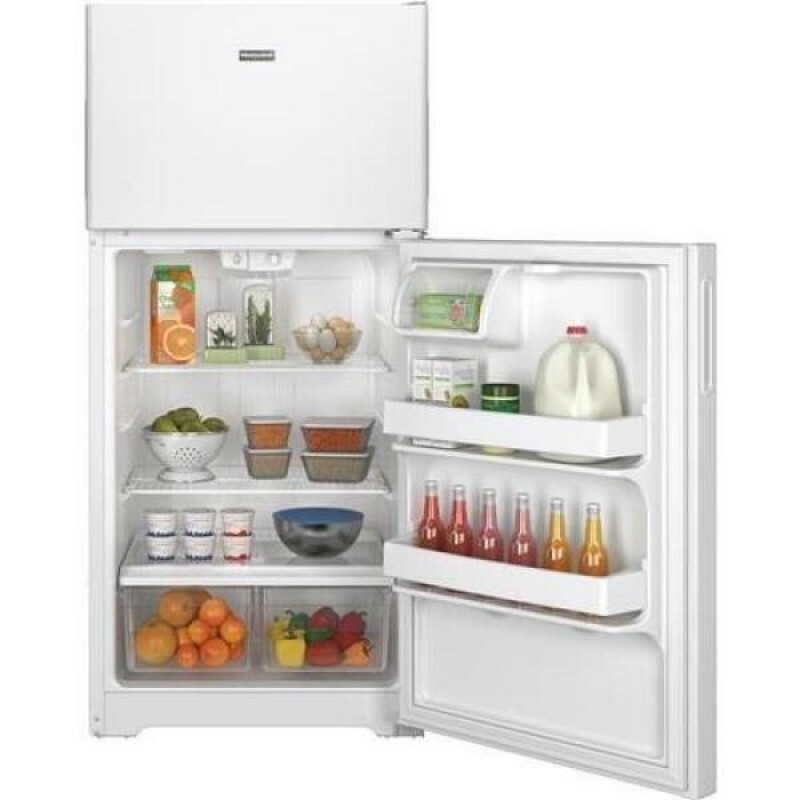 Purchased a small frig at a great price.... it is working well.